Herniated discs are one of the most common causes of back and neck pain, creating symptoms that can extend all the way into your arms and legs. When you have back pain, it can affect just about every aspect of your life, including your sleep —and it may be tempting to turn to “home remedies” to find relief. The fact is, without medical treatment, a herniated disc can become worse over time, and that means your symptoms can become more severe too. The worst-case scenario: An untreated herniated disc can cause muscle atrophy and permanent loss of muscle control. If a disc in your lower back is compromised, you might even lose bladder or bowel control. As bad as all that sounds, the good news is that in most cases, a herniated disc can be treated pretty simply. The key is to have your back pain evaluated as early as possible so you can get the most appropriate care and prevent more serious problems. At Douglas J. Abeles M.D. & Associates, herniated disc treatment begins with a thorough evaluation to determine the cause of back pain so your treatment can be customized for your needs. 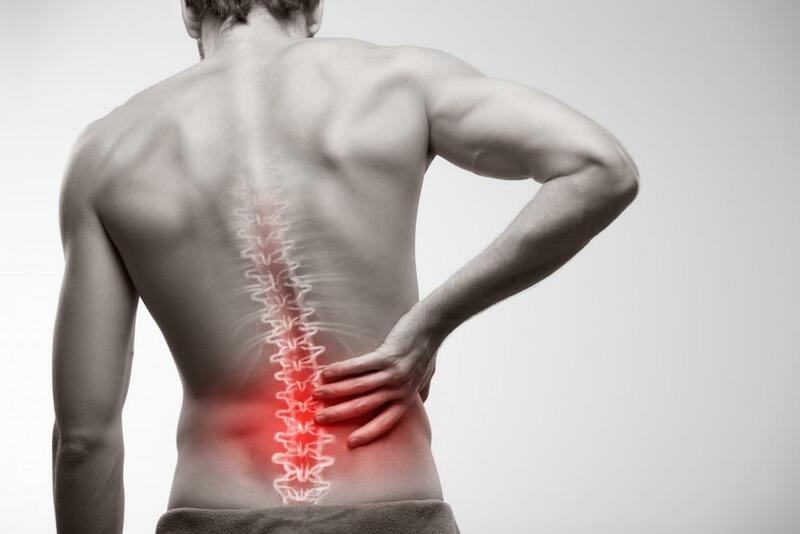 In most cases, herniated disc treatment begins conservatively, with noninvasive options focused on relieving pain and reducing inflammation so the disc can eventually slide back into its normal position. Dr. Abeles might recommend a rest from your normal routine to allow you back time to relax and heal, but bedrest is not a good idea — in fact, complete and prolonged rest can actually make your symptoms worse. Over-the-counter pain medicines like aspirin or ibuprofen are often included in early treatment to relieve painful symptoms and make moving more comfortable. If pain persists, Dr. Abeles can administer injections of corticosteroids around the affected disc to help relieve inflammation and irritation. Physical therapy can be very helpful in relieving symptoms and in helping to strengthen your back muscles so any uneven strain on your spine is relieved. Your therapist will develop a program based specifically on your needs to help you get the best results. In addition to exercises and gentle stretching, your therapist may use massage or applications of heat and ice to relieve inflammation in the area. Chiropractors use gentle adjustments and mild traction to help herniated discs slip back into their normal positions. 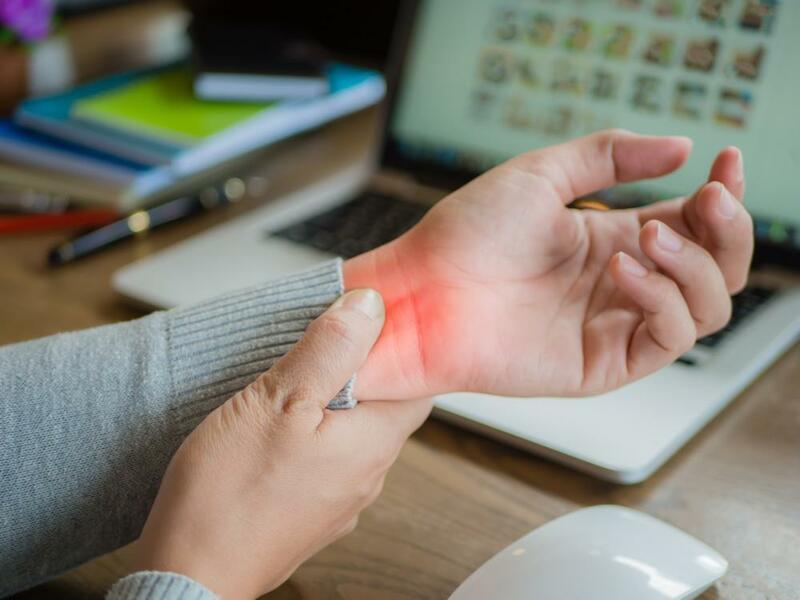 Plus, adjustments can be helpful in promoting circulation in the area to help relieve inflammation and encourage healing. Most patients benefit from a combination of treatments based on their specific symptoms and treatment goals. For the majority of patients, a few weeks of conservative treatment is all it takes to relieve painful symptoms and restore spine health. But in a few cases, painful symptoms remain, interfering with normal daily activities or causing problems with walking or other movements. In very severe cases, a herniated disc in the lower back can cause bowel or bladder incontinence. In these instances, Dr. Abeles may recommend surgery. Surgery for a herniated disc usually involves removing the portion of the disc that’s become herniated while leaving the rest of the disc intact. Sometimes, the entire disc must be removed. 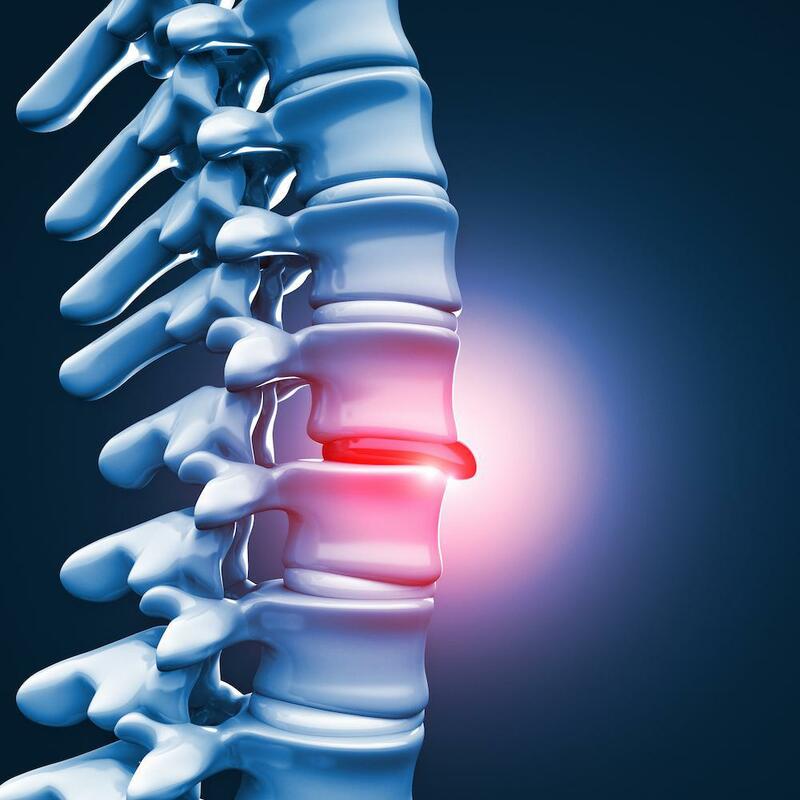 In those cases, the disc may be replaced with an artificial disc or the bones on either side of the disc may be “fused” together to prevent that part of the spine from moving. Find the treatment that works best for you. 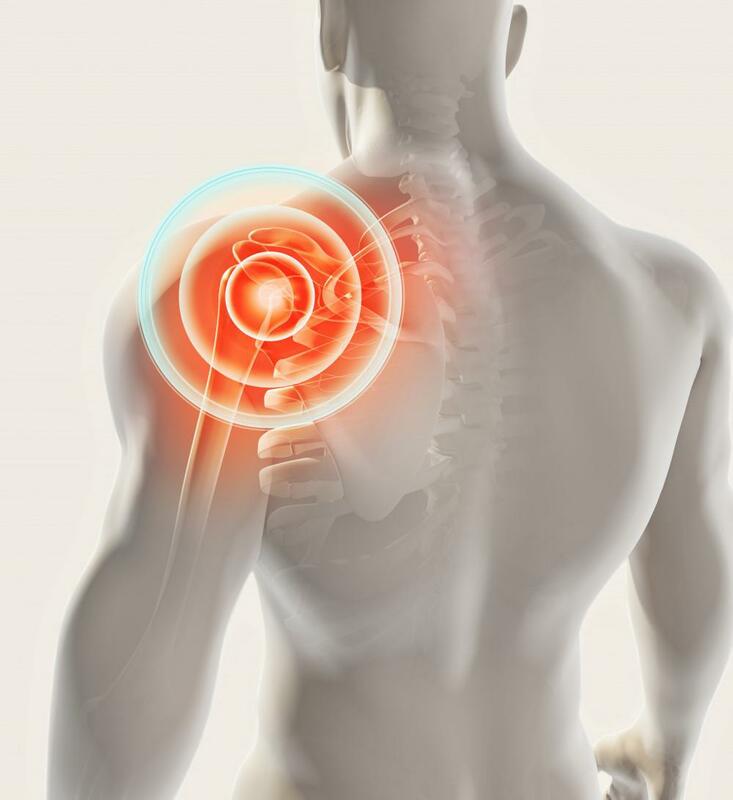 As a top orthopaedic surgeon in Castro Valley, Dr. Abeles works closely with each patient to design a treatment plan focused on relieving symptoms and restoring spine health. If you’re having back pain, having a comprehensive evaluation is the first step toward feeling better. To schedule your evaluation, book an appointment online today.